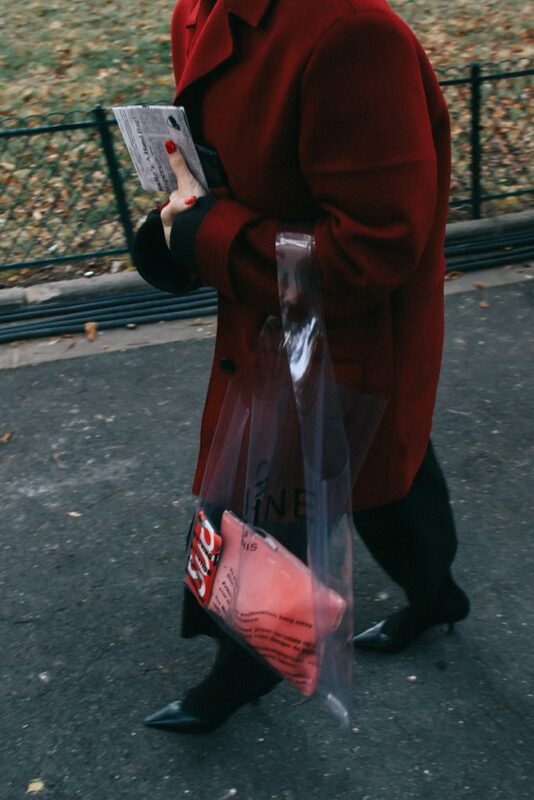 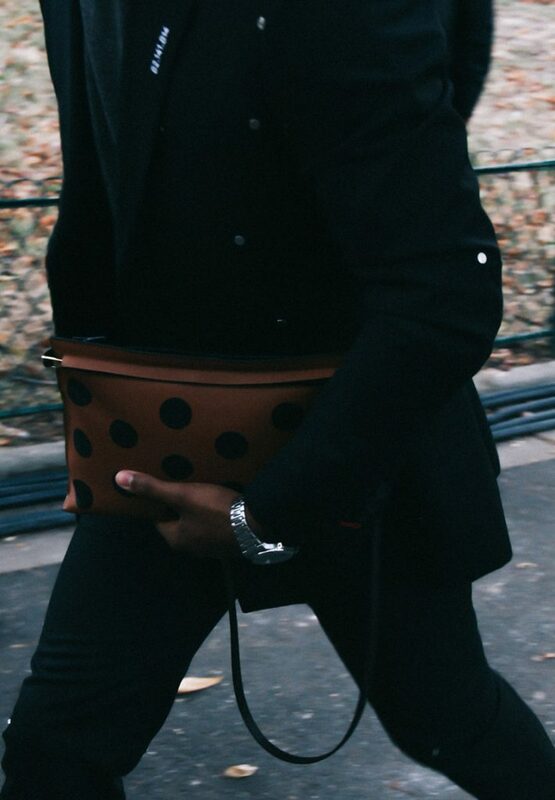 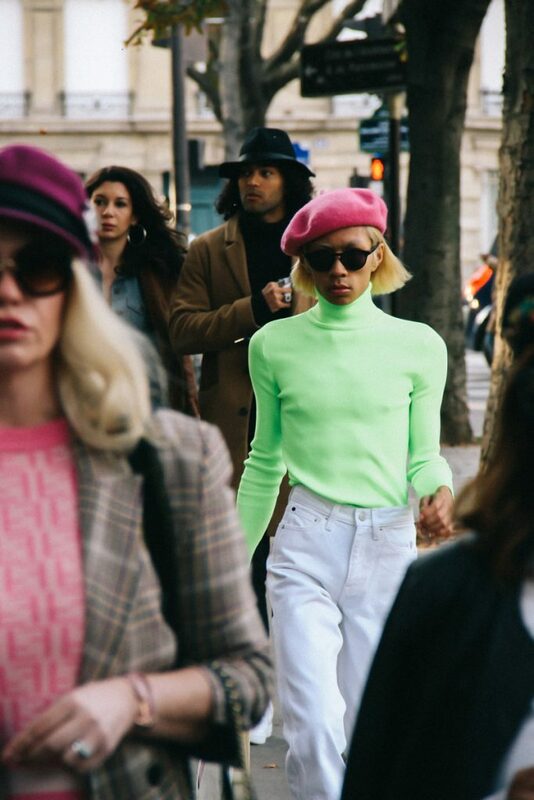 No matter the time of day, in Paris you’ll always bump into someone with a good look. 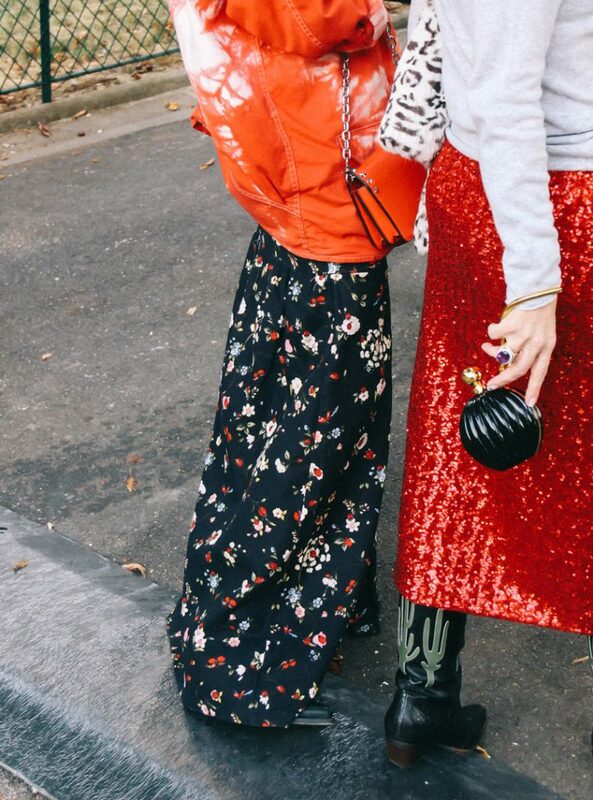 So it doesn’t matter how old/young you are or if it’s day or night to dress up. 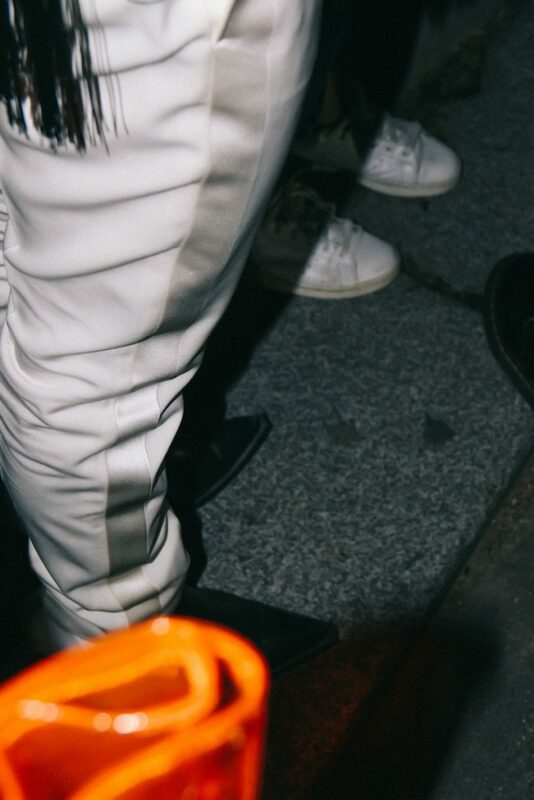 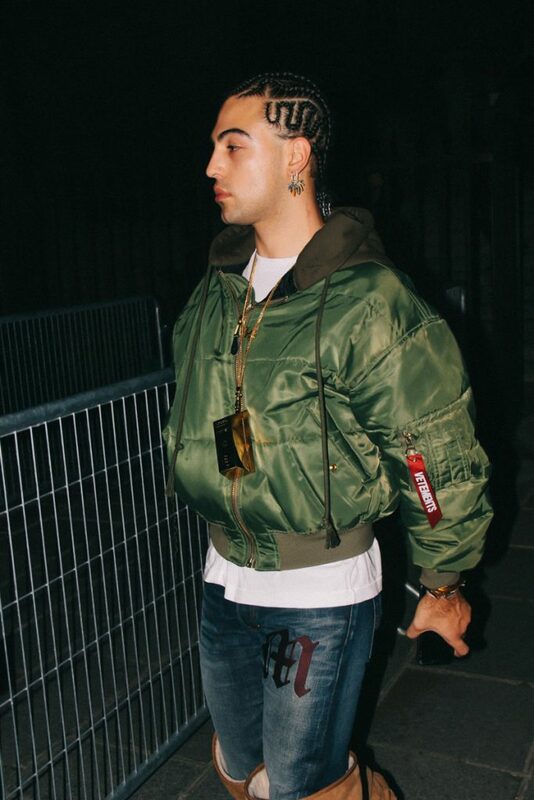 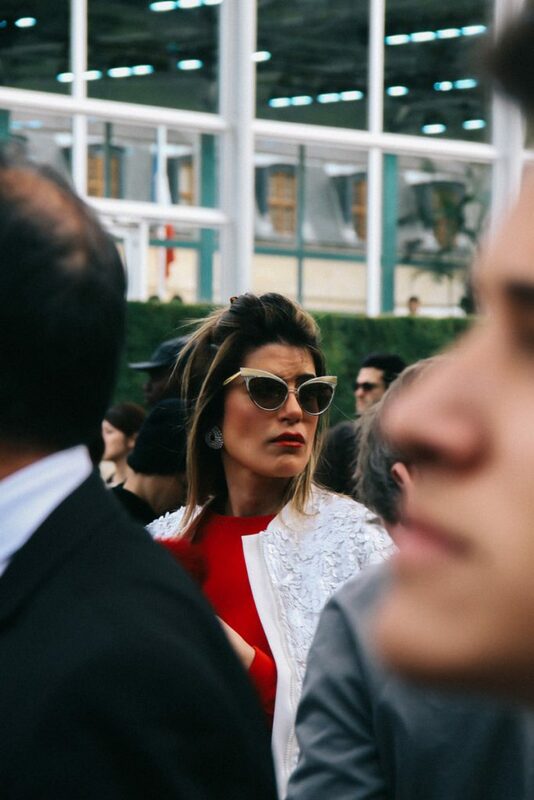 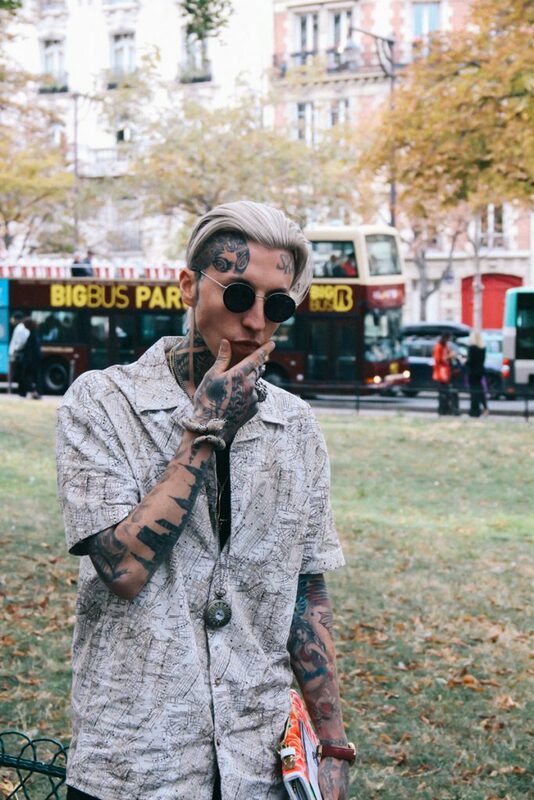 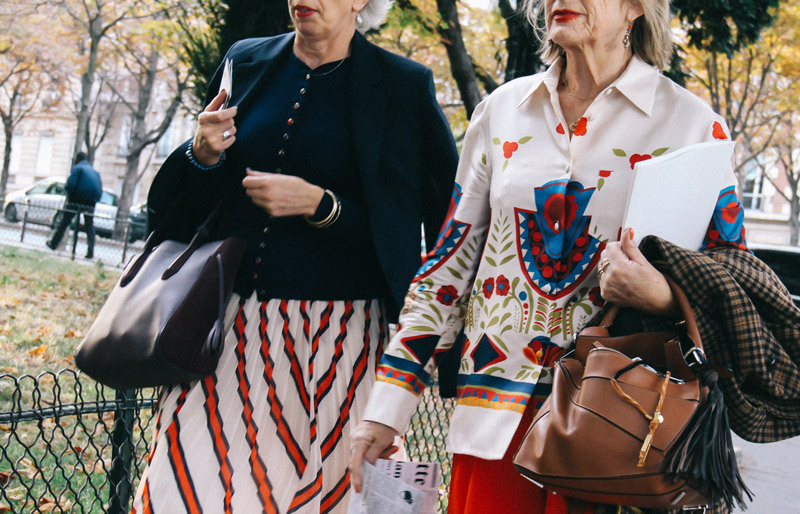 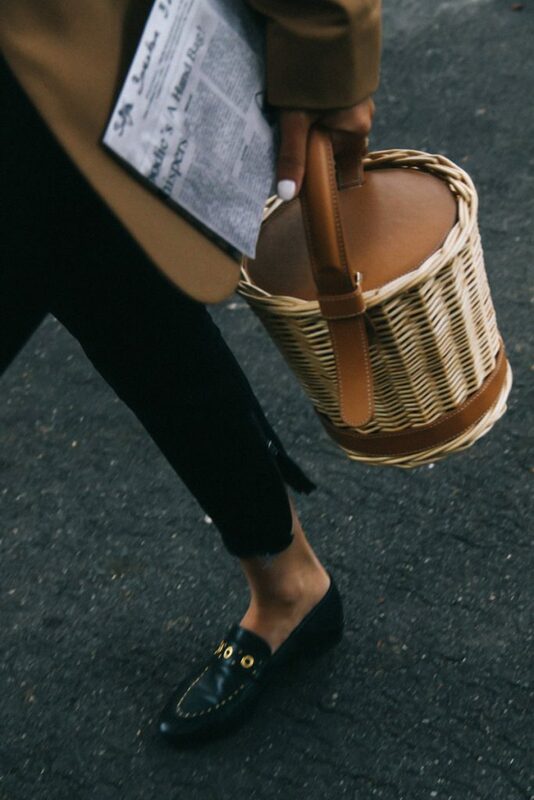 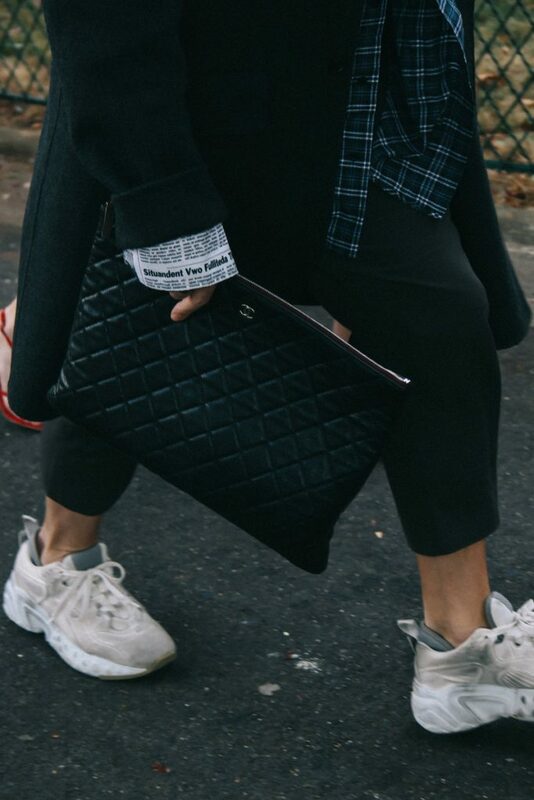 At Enfnts Terribles we just love good street style regarding someone’s age or gender. 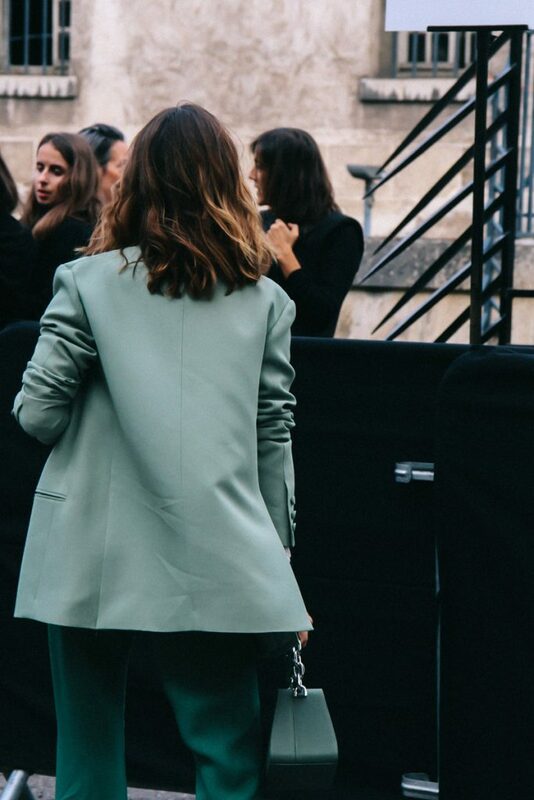 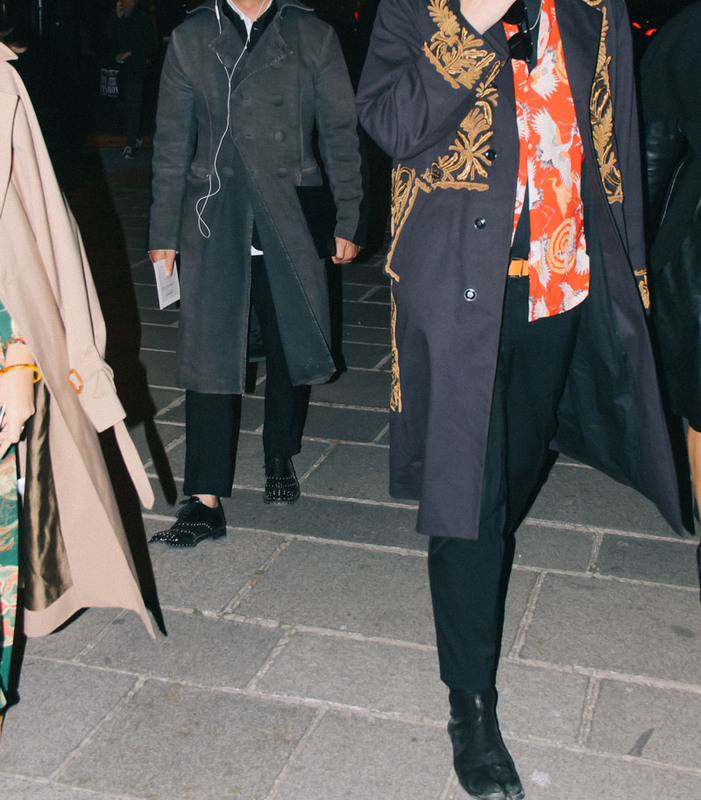 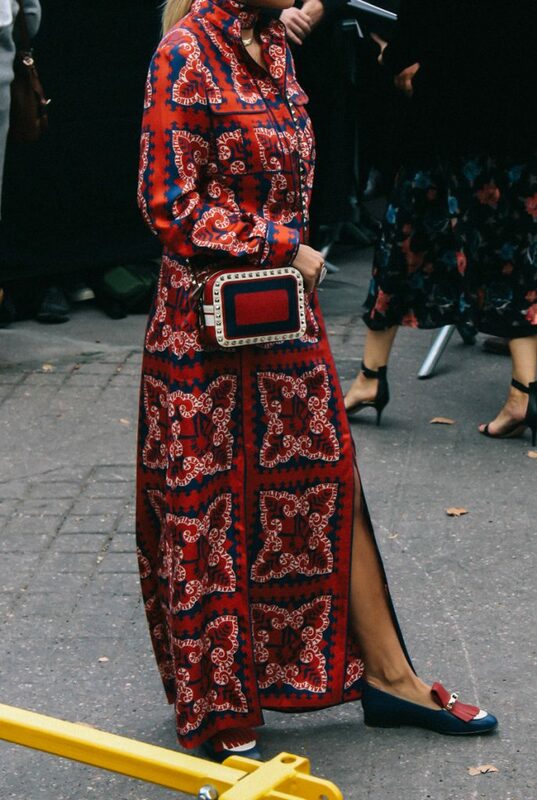 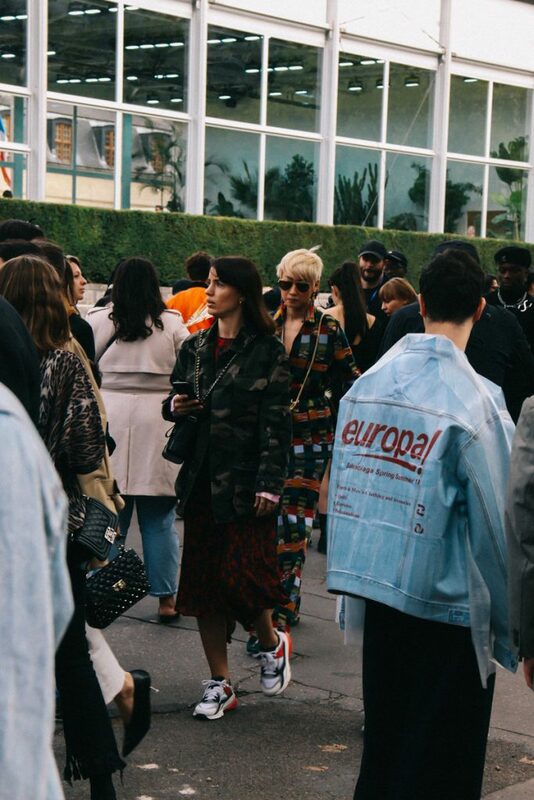 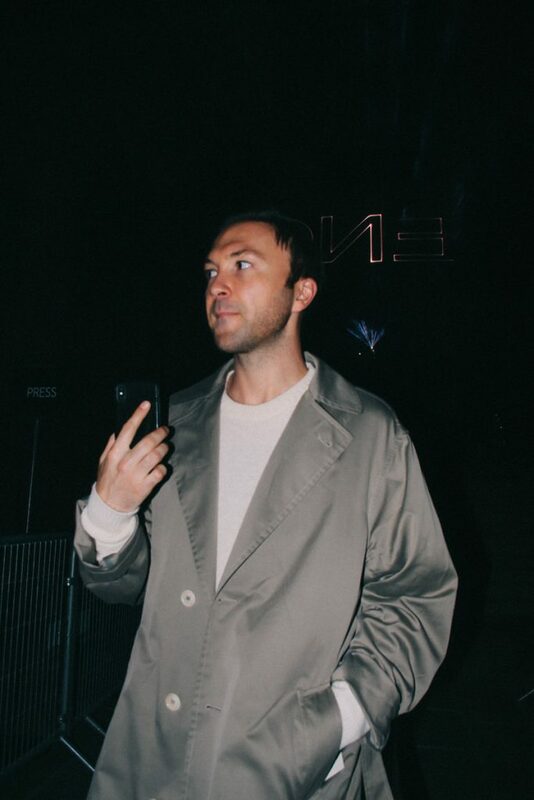 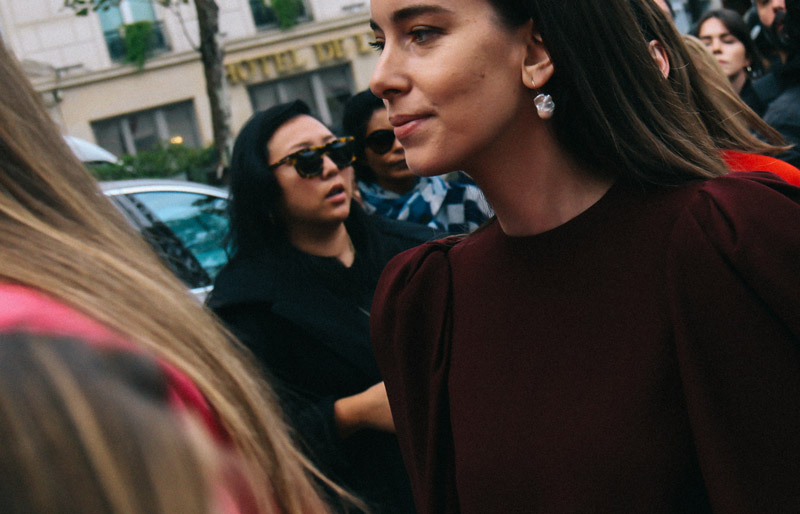 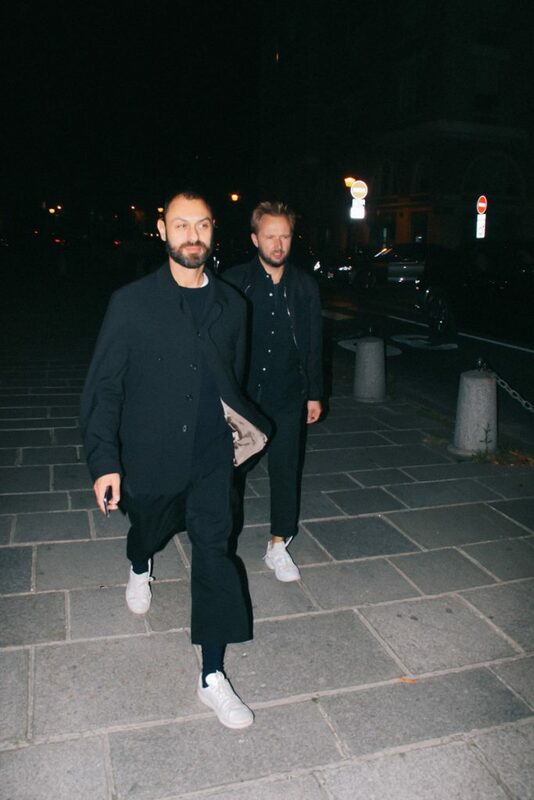 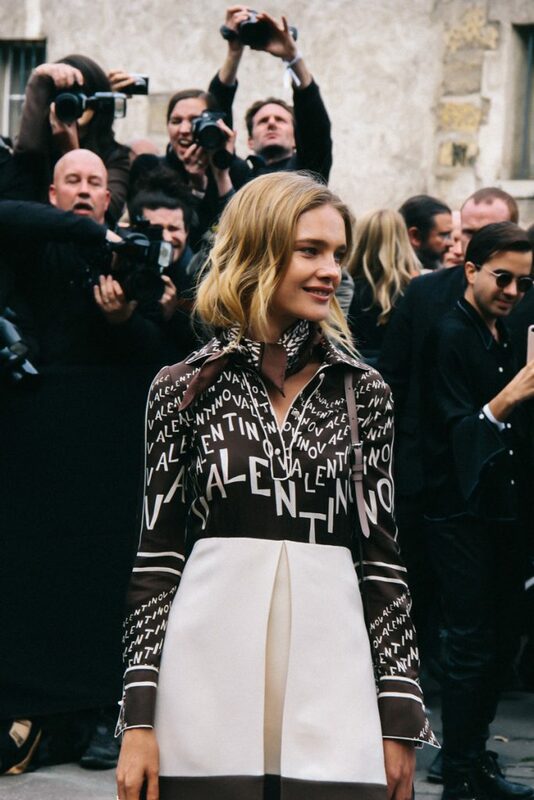 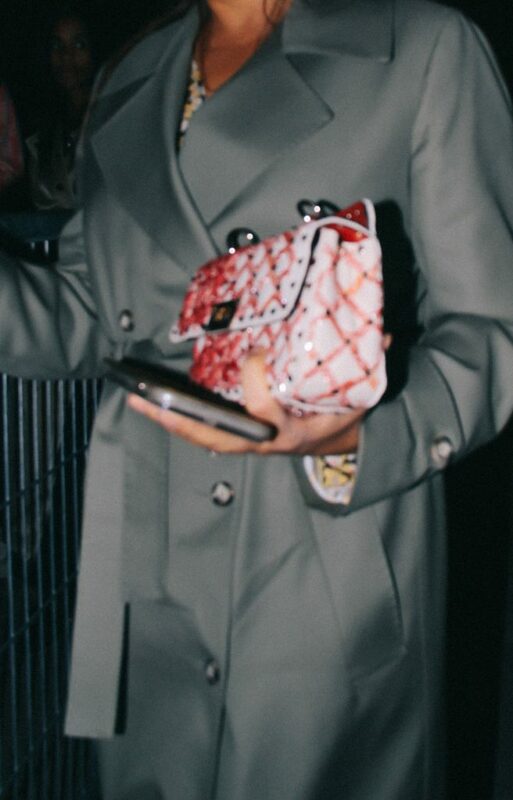 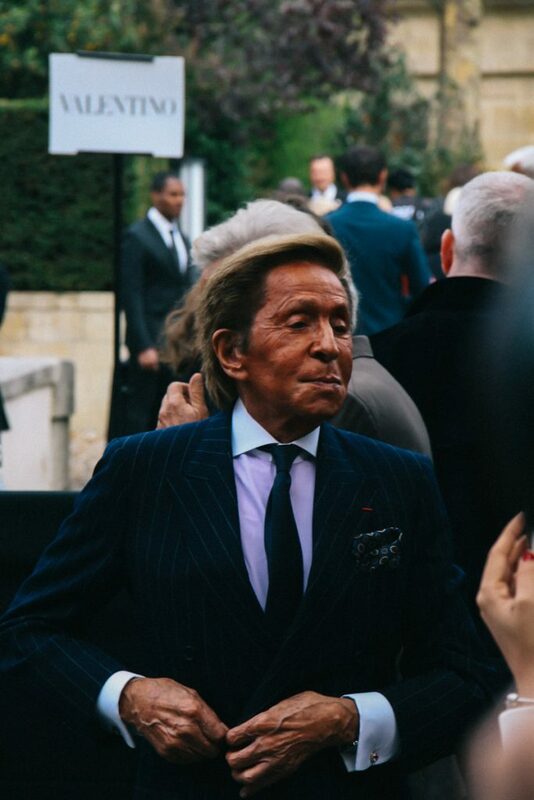 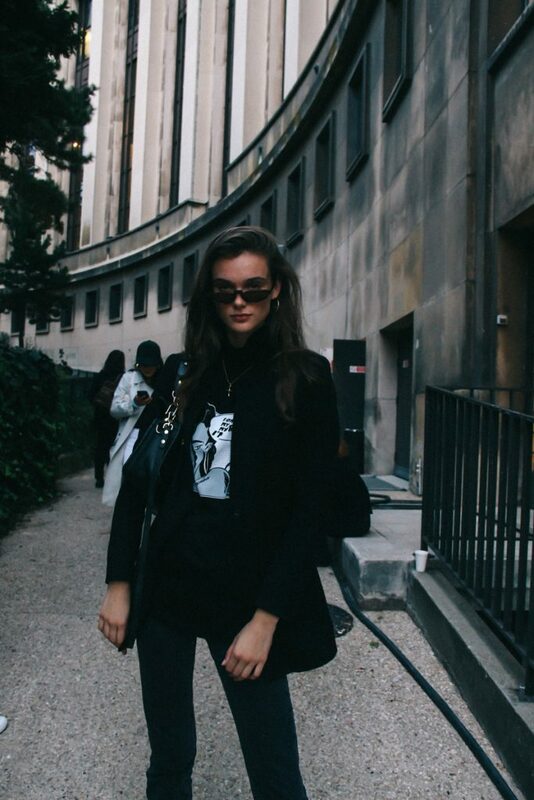 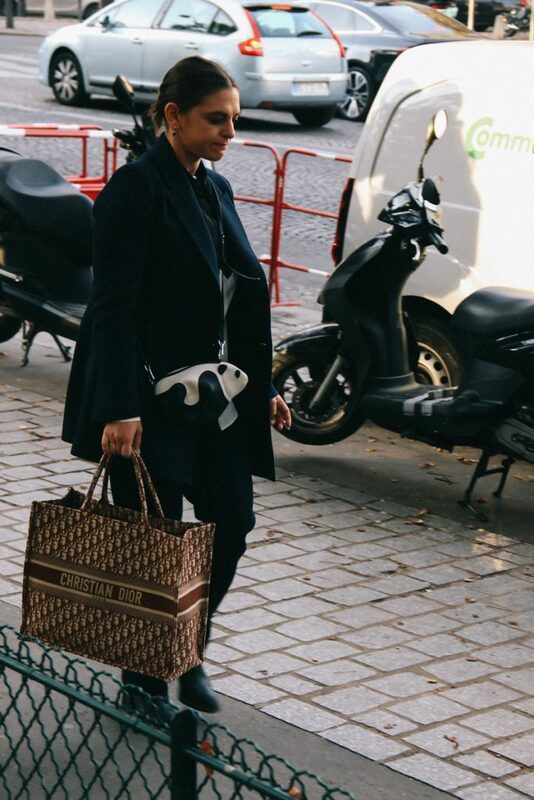 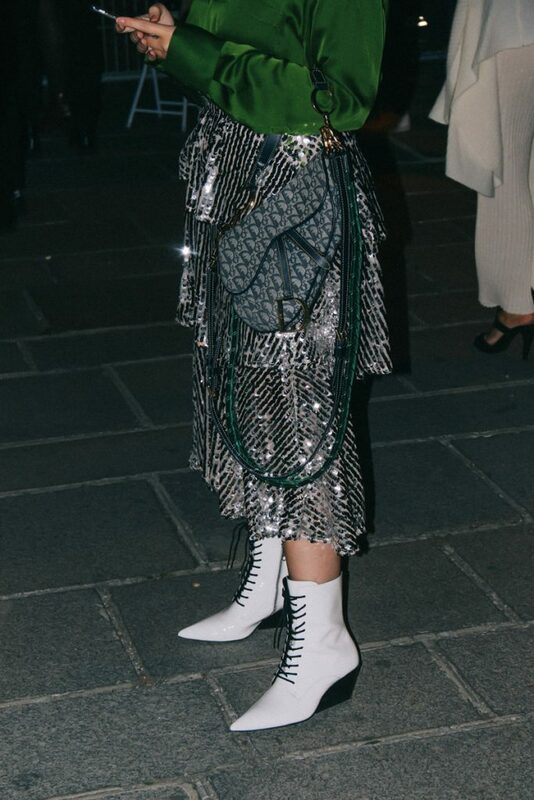 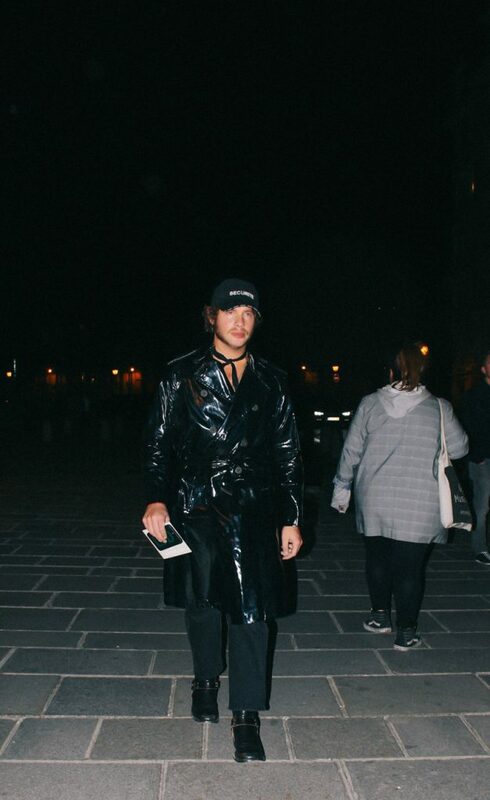 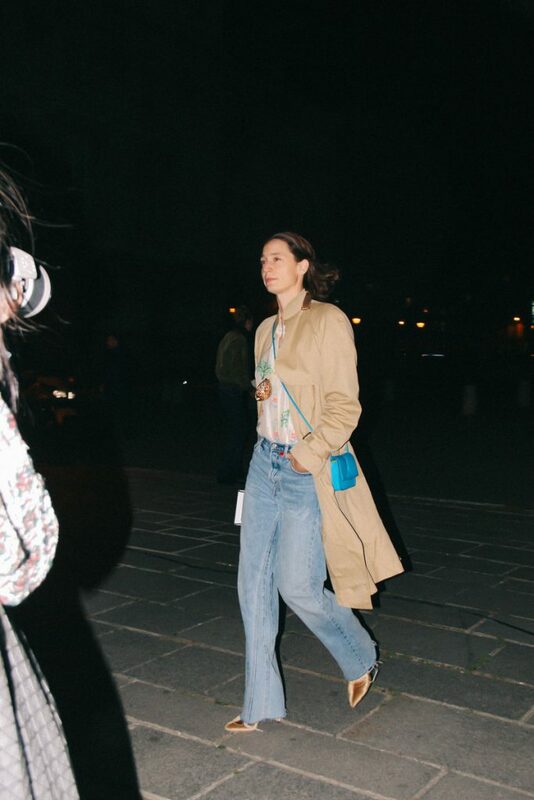 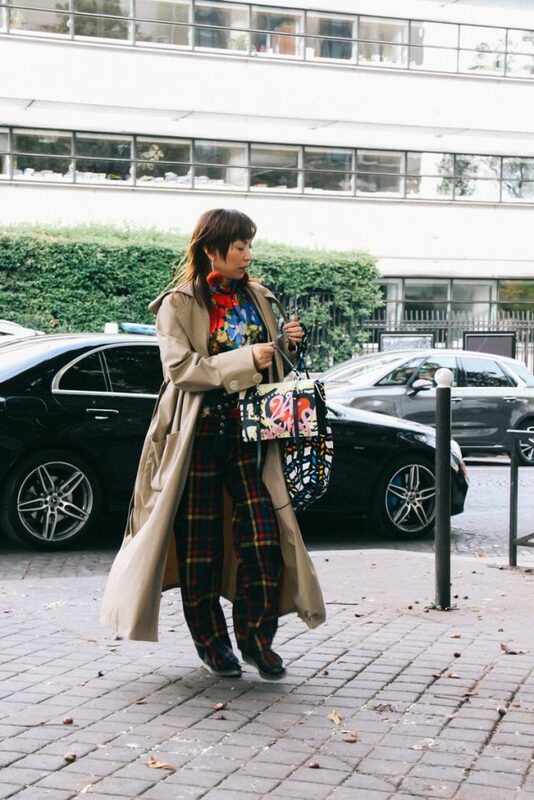 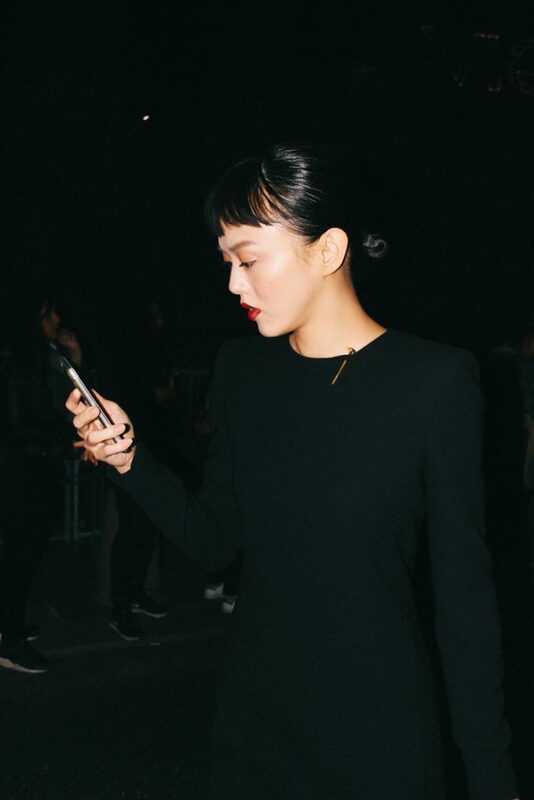 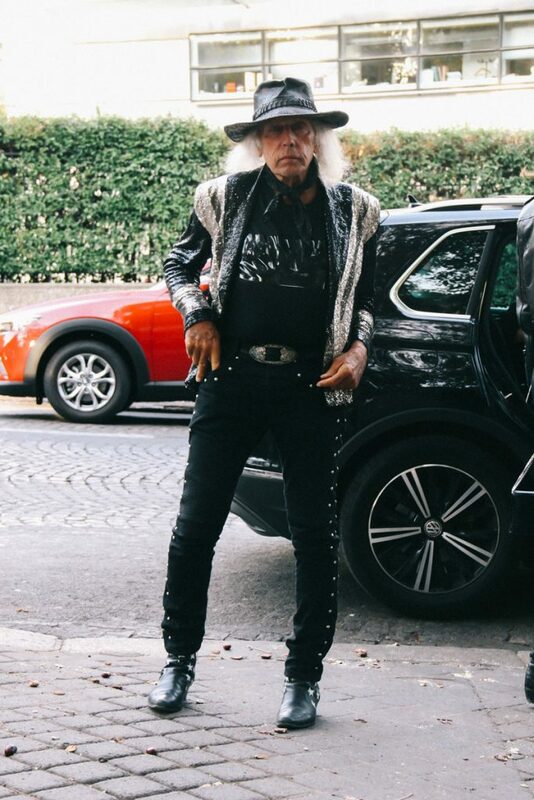 During our Paris staycation, we spotted the most stylish Paris fashion week attendees going all out at the Valentino, John Galliano and Givenchy ready-to-wear SS19 shows. 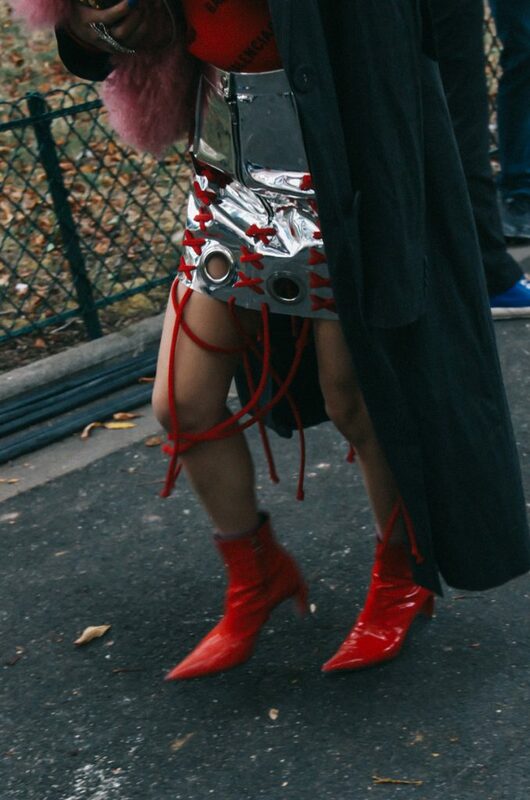 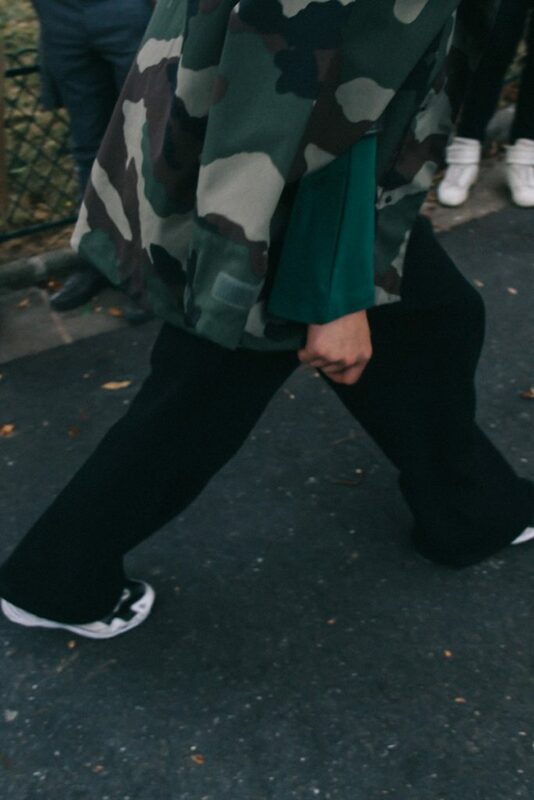 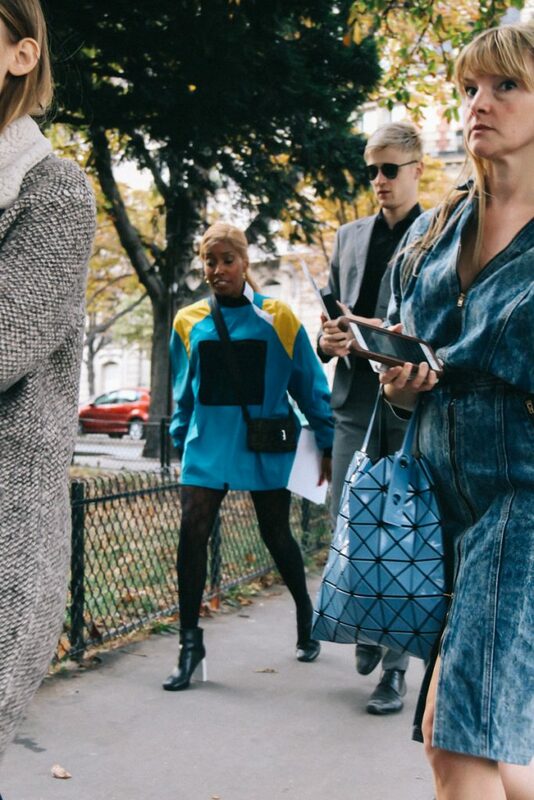 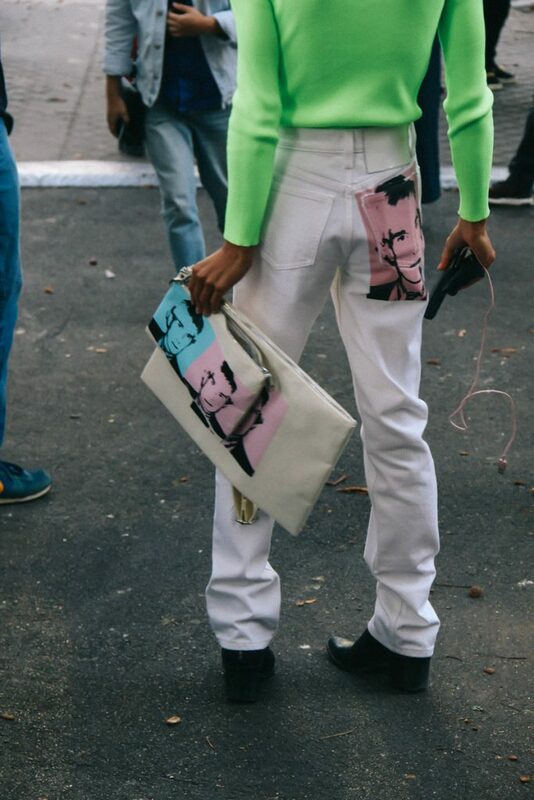 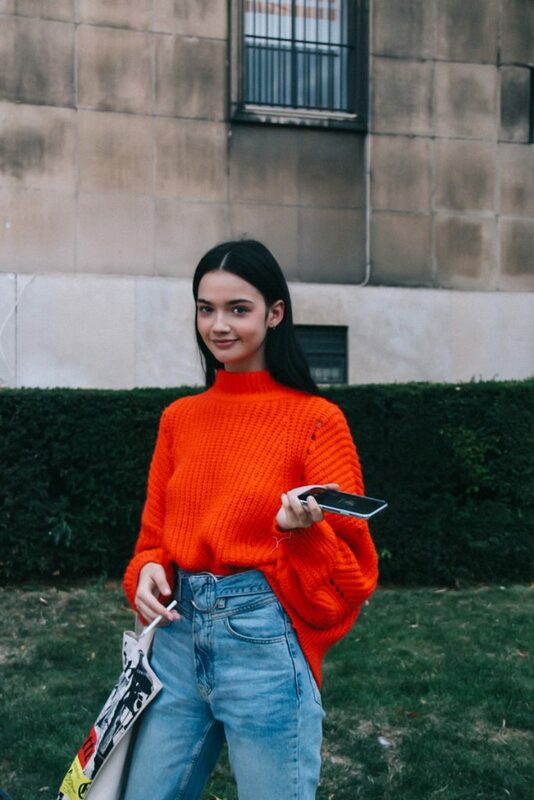 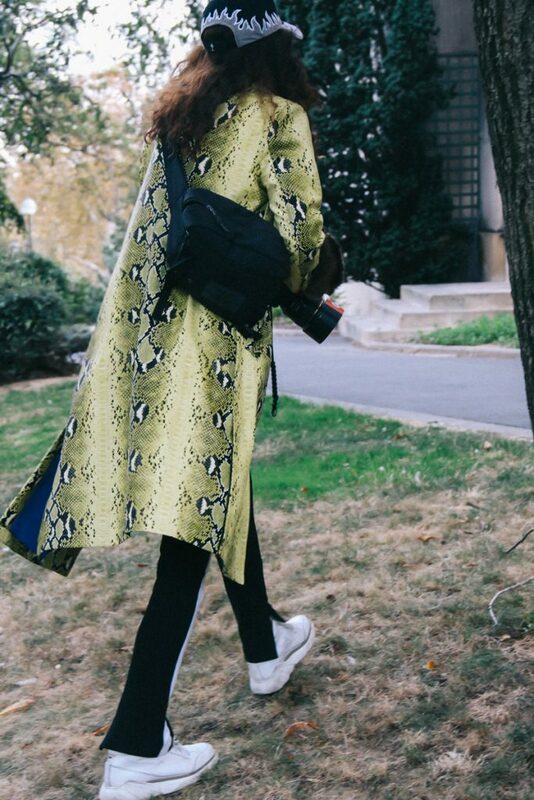 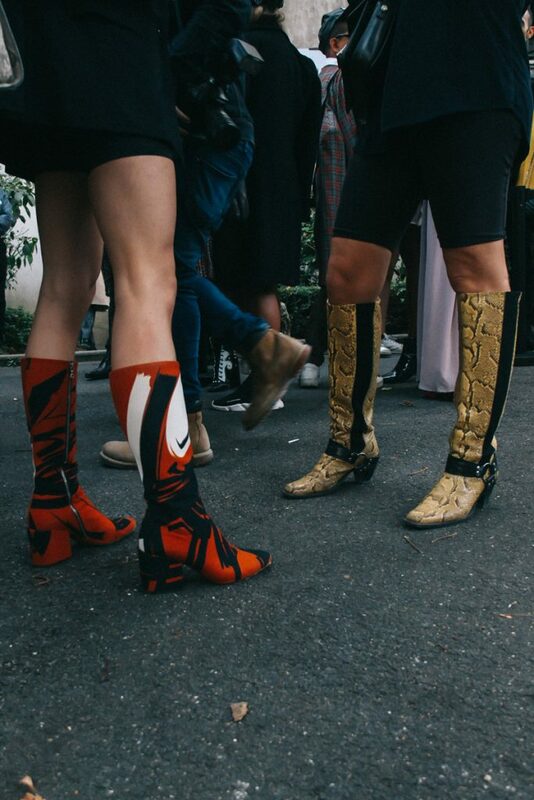 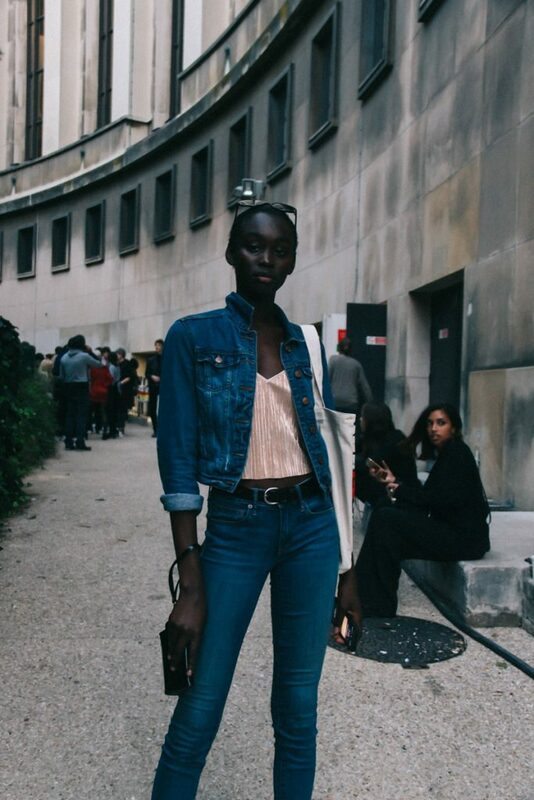 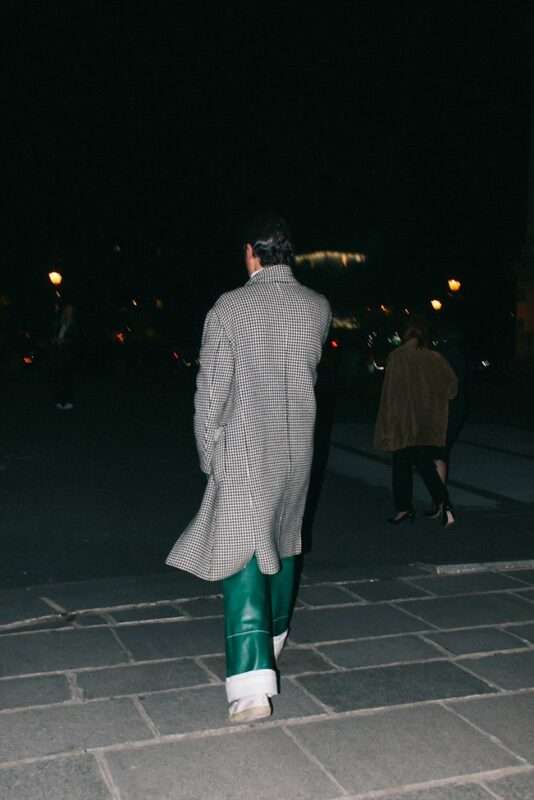 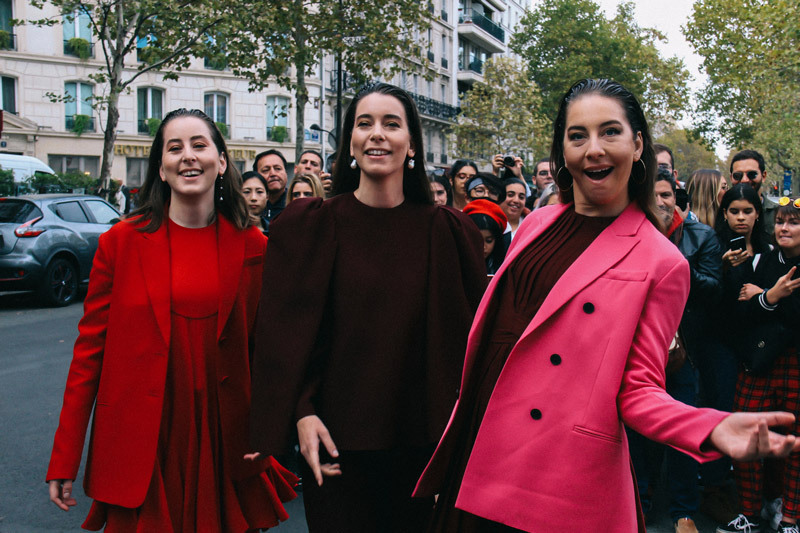 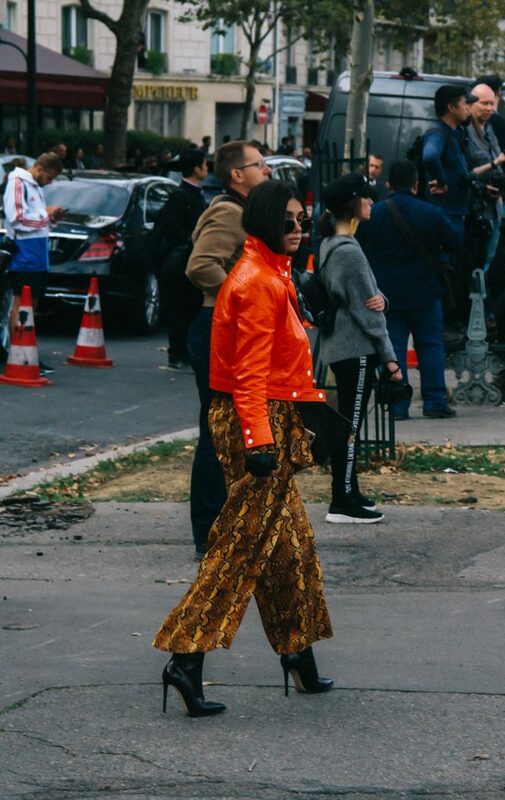 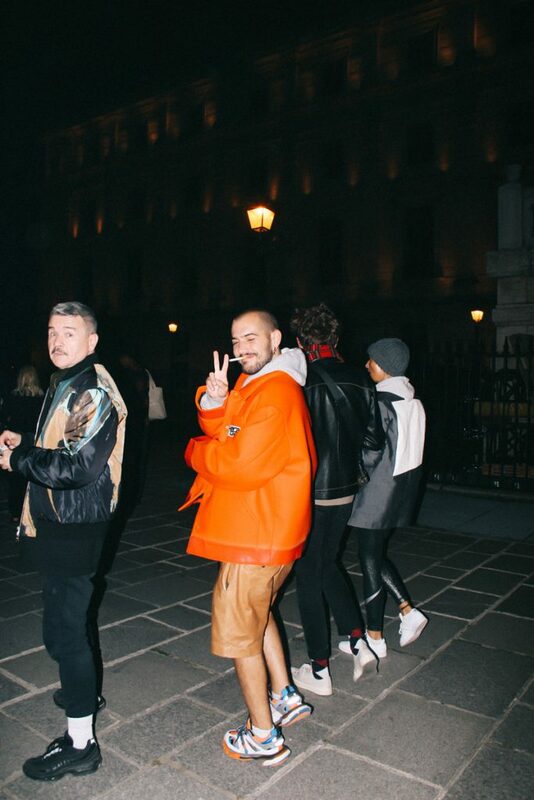 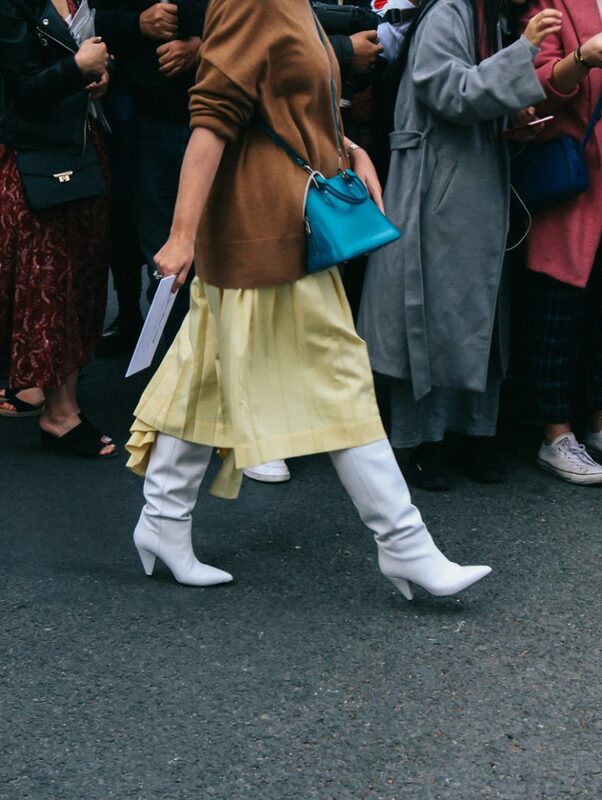 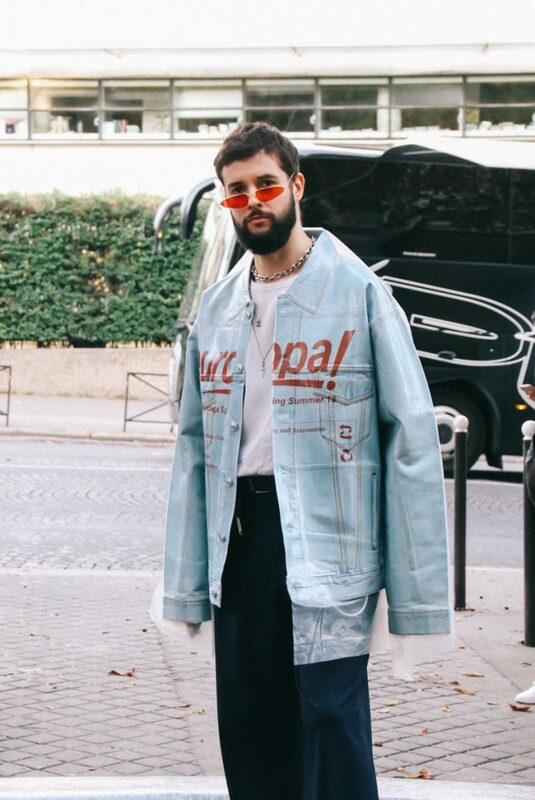 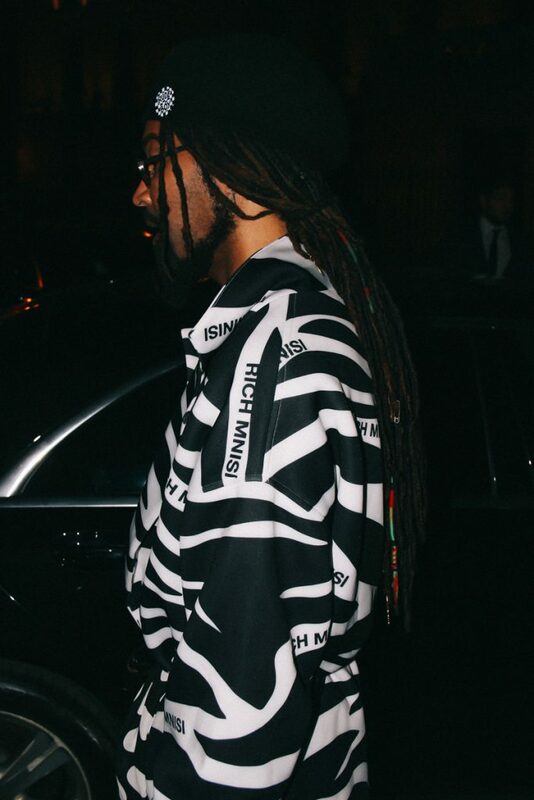 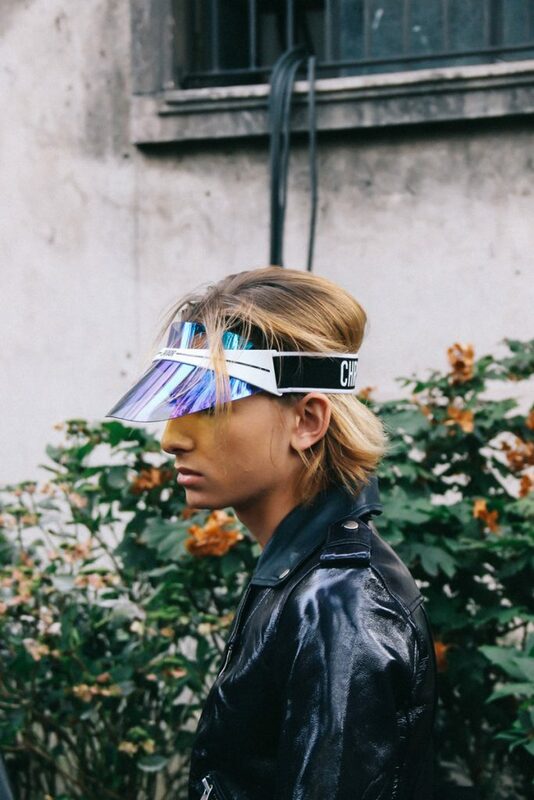 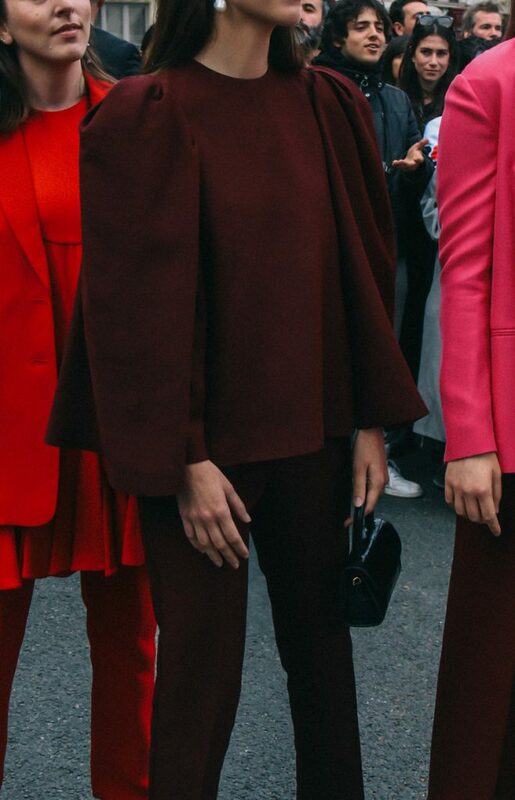 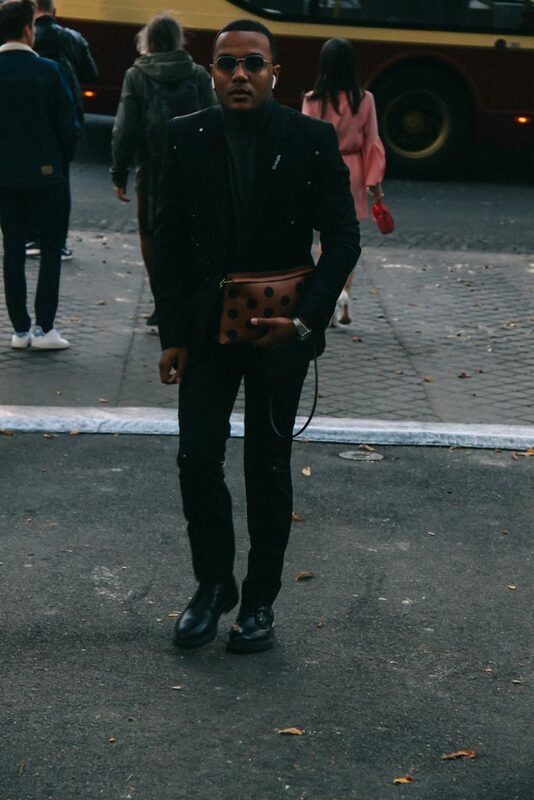 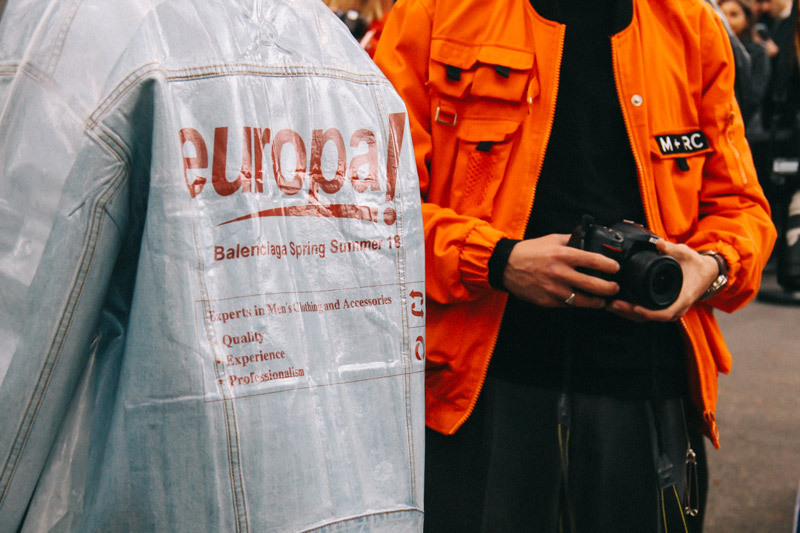 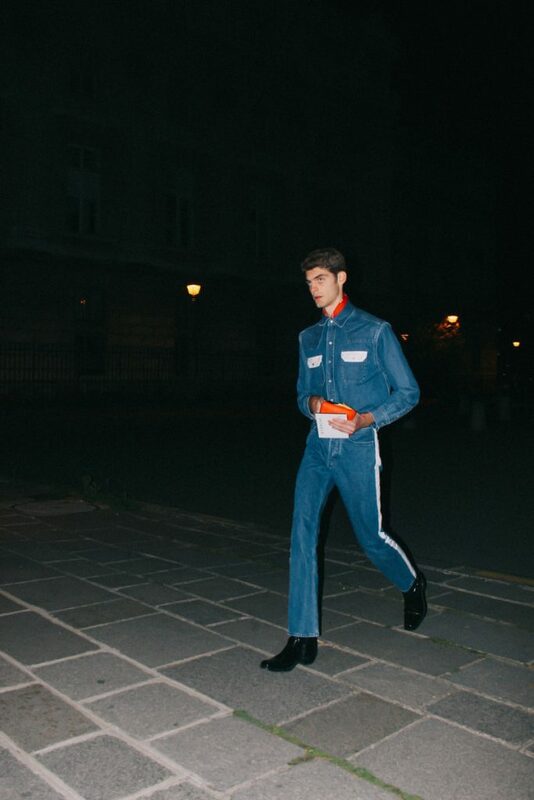 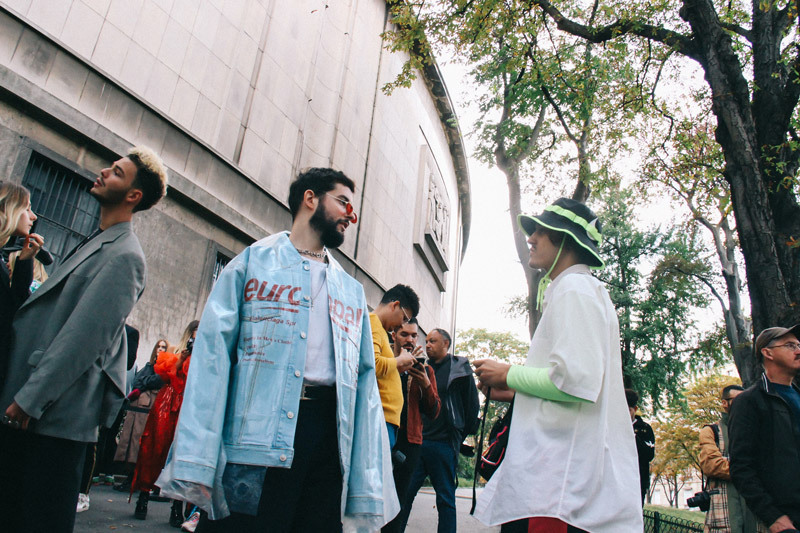 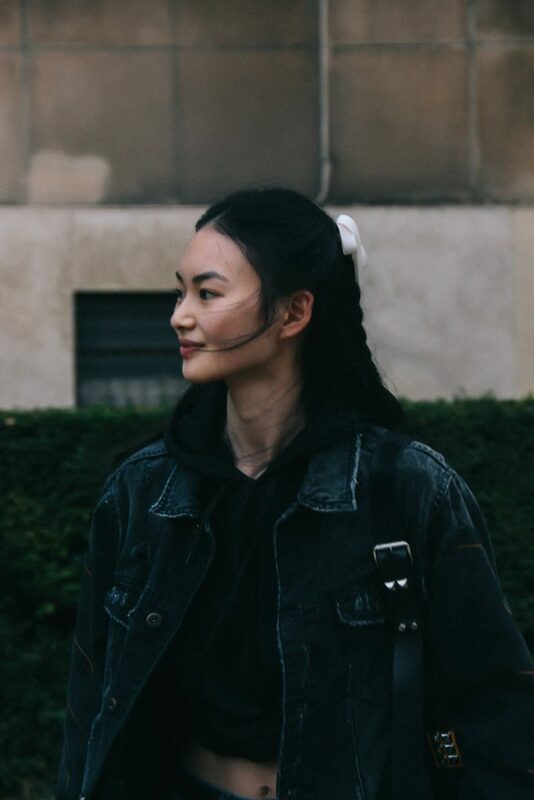 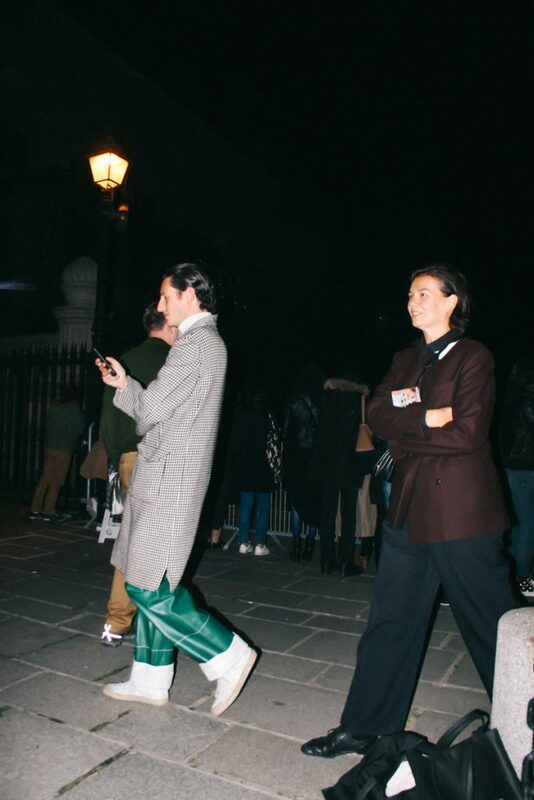 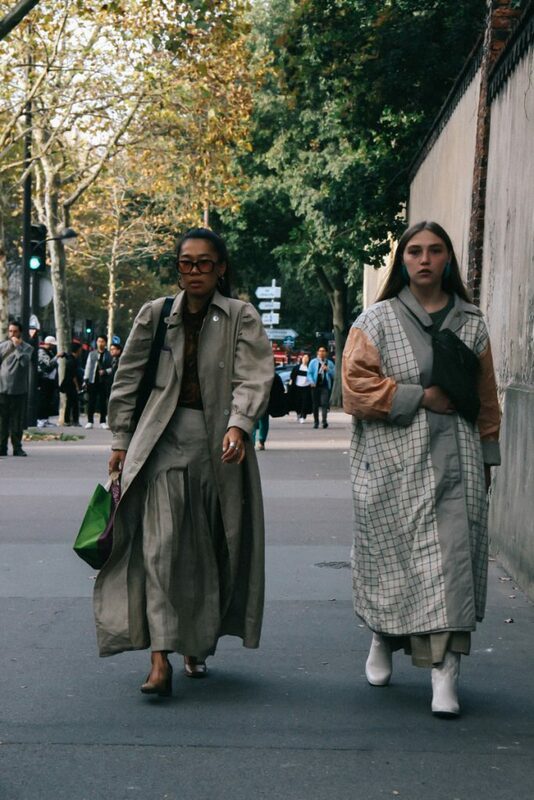 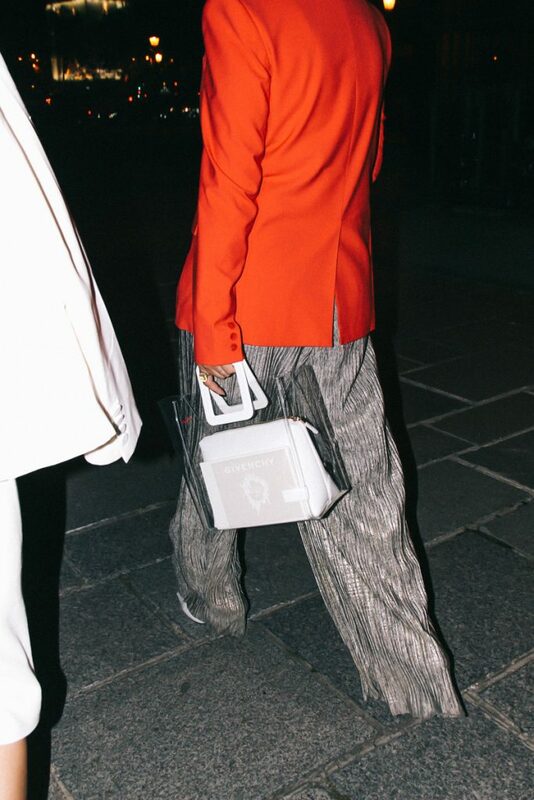 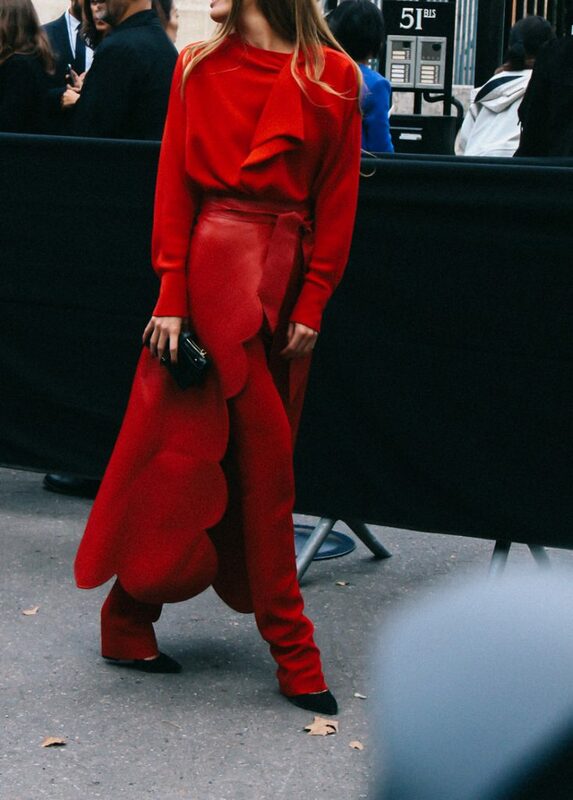 Have a look at the fourth street style report of the most stylish looks from Paris fashion week Spring/Summer 2019 photographed by Jonathan Zegbe for Enfnts Terribles.